Ecommerce VPS Hosting | SSD Cloud VPS Servers in UK - WebHostUK Ltd. Secured PCI Compliant Ecommerce web hosting at very low cost. 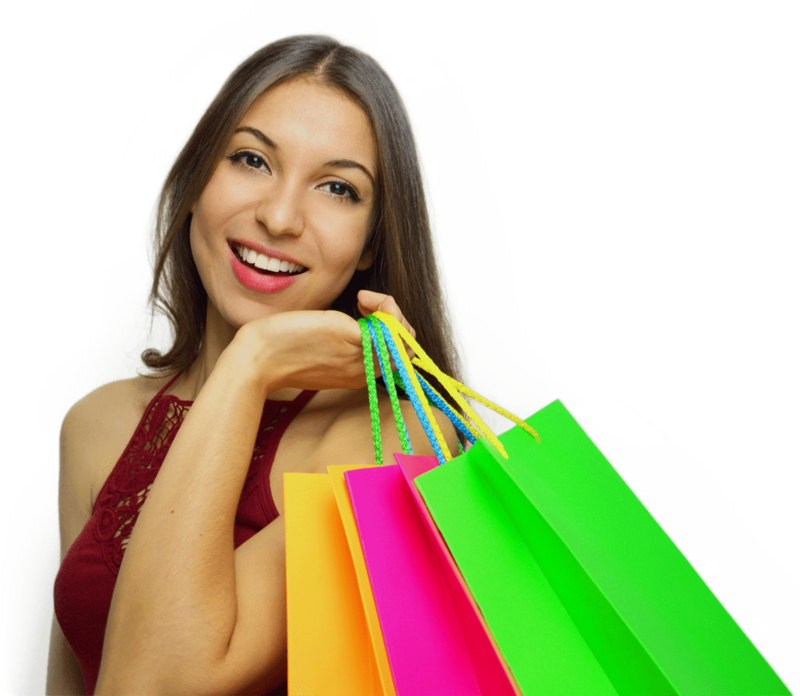 Best UK Ecommerce Hosting for your Shopping Cart Website. WebHost.UK.Net offers the most cheap and secure VPS Servers for ecommerce web hosting solutions which come with a dedicated IP, free SSL certificate and the most secure PCI compliant servers and network. All our ecommerce servers come with powerful Nginx web server, thus enhancing the performance of our servers , ideal for several shopping carts such as Magento, Oscommerce, Cubecart, Zencart, PrestaShop etc. WebHost.UK.Net has provided the tools and services to help people sell on the web for over 7 years. Our long history of supporting and servicing ecommerce sites makes us the ideal choice to bring your business online. We provide a variety of shopping cart solutions, SSL, and even site builders to suit most any ecommerce needs. Fulfilling the system requirements for all major shopping carts such as Magento, Oscommerce, Cubecart, phpcoin, cs-cart etc our ecommerce web hosting plan comes with a free dedicated IP and SSL certificate which gives and extra layer of protection for your business websites. Not to forget, we offer free installations for all shopping carts once you upload your cart installers to your account on our servers. Since the package comes with SSL certificate once you order the ecommerce web hosting plan and have the shopping cart installed or migrated, your website is ready to go to do business online. The servers are poweful Quad Core Dell servers, preconfigured with Nginx + Apache combo, offering the best and high performance enviornment for your shopping carts. The heart of any business website, a shopping cart is how your customers browse and request to purchase your products. Ease-of-use is a key element in a user's shopping cart experience. Our plans provide a variety of solutions to meet your shopping cart needs. Once your online transactions are secure, you will need a merchant account and payment gateway to charge your customers. Your store needs customers to thrive. Apollo provides a variety of personal and professional tools to start driving traffic to your site. Newsletters, analytics and other systems are at your disposal to make the most of your marketing efforts. Trust is an integral part of any business' shopping experience. Provide your customers the security they expect when submitting their credit card information online. Our Shared Hosting Plans offer free shared SSL. VPS or Shared customers may optionally purchase a personal SSL Certificate.